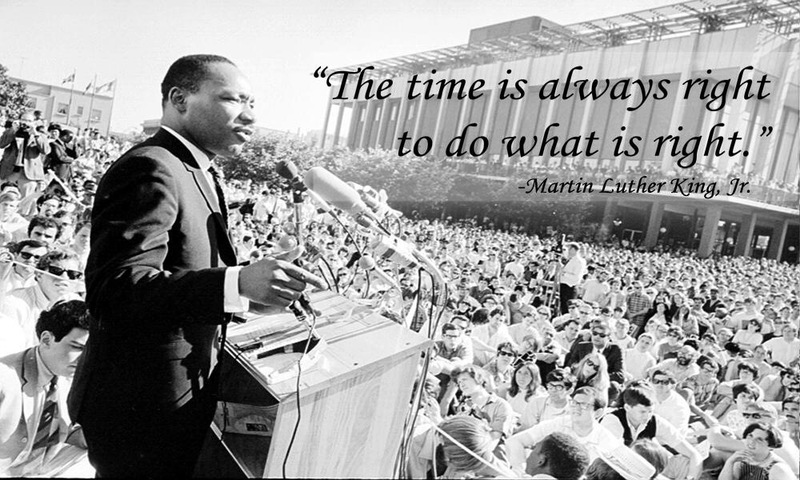 Though Martin Luther King’s birthday is on January 15th, today we honor him and what he has given us. His contribution of peace, loving those different from us and having a vision that things could be different through integration, was at the time, groundbreaking. I was recently going through old boxes and saw a large, framed poster celebrating MLK Day in the late 90 s. A signature on it was to my mom from Yolanda King, activist, actor and Rev. Dr. Martin Luther King’s eldest child. Having had so much love, respect and admiration for Dr. King, it was hard for me to know how my mom met Yolanda King and never told me, lol. Yet, it was comforting to know, in this digital world, for a moment, I was only two degrees away from one of the men I admired most. As we continue conversations today in 2015, on how we can honor and carry his message, let’s remember he took us 50% of the way there. He helped us all by providing a dream of INTEGRATION; it’s our responsibility, the millennial generation, to provide the full vision of an INCLUSIVE society where the race and ethnicity don’t divide us. Happy Rev. Dr. Martin Luther King Day!